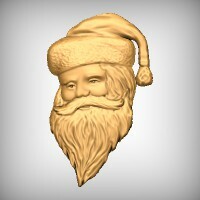 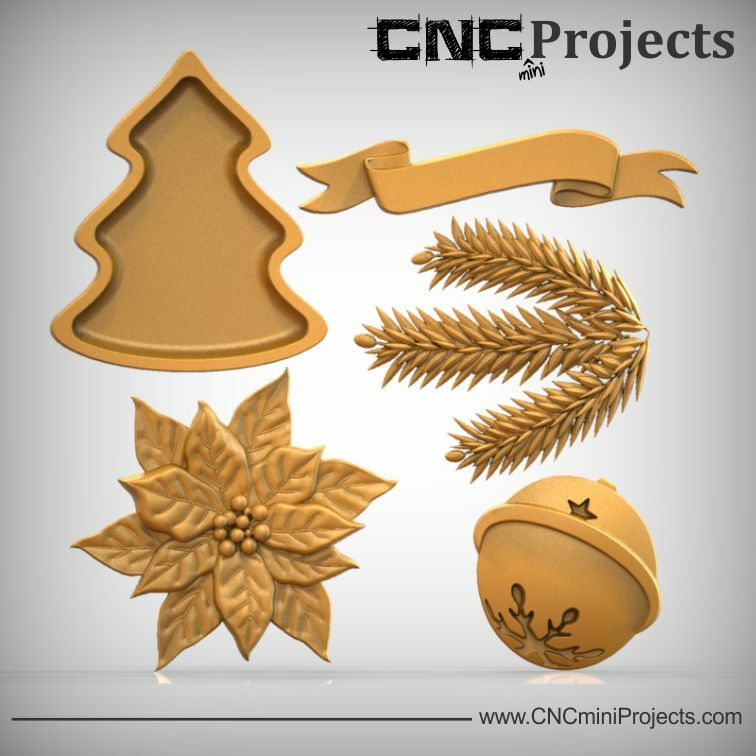 The holiday season is a very magical time and this CNC project seemed to have a bit of magic of its own to share. 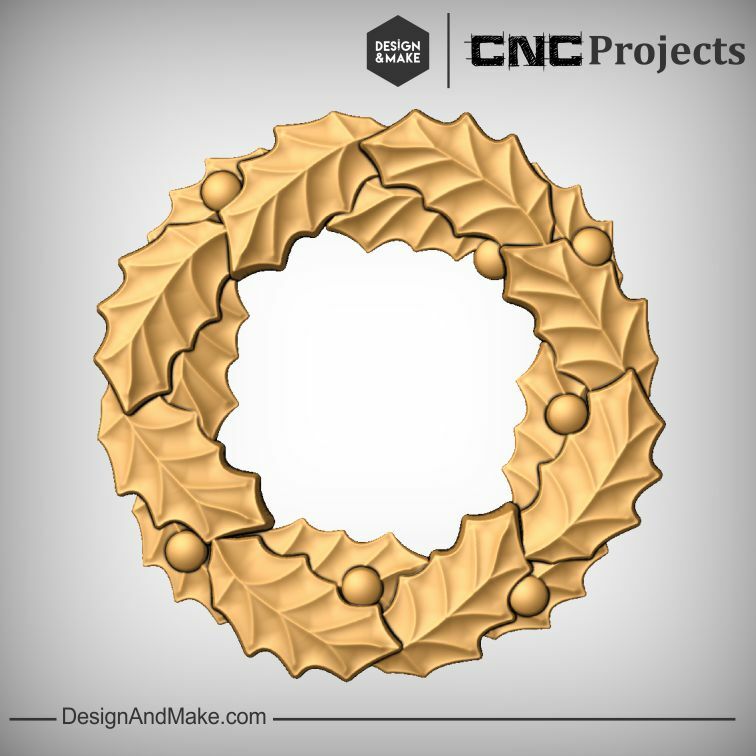 This project started out as a very simple set of models to be used to create one specific project. 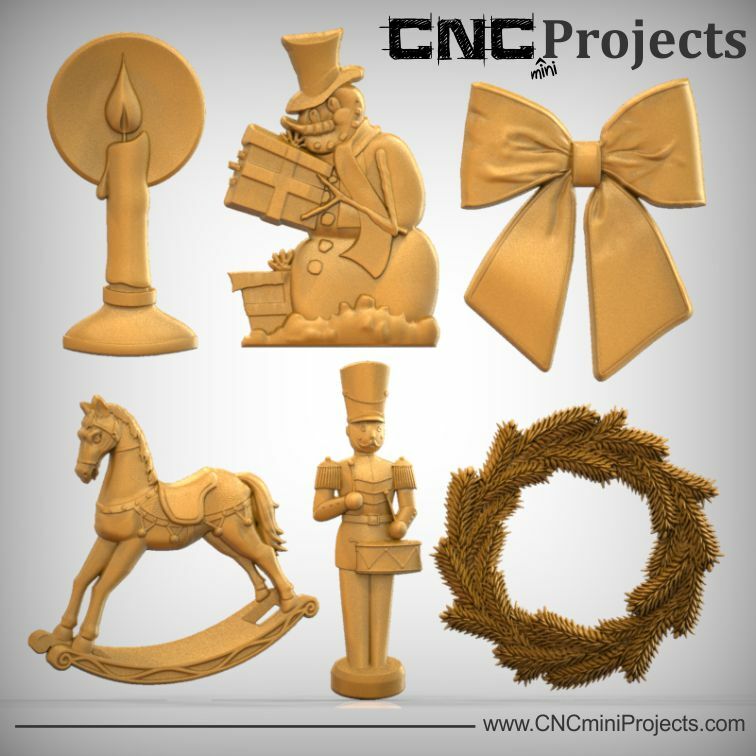 As we worked on the models and started to use them together we noticed that they were more versatile than we ever first thought. 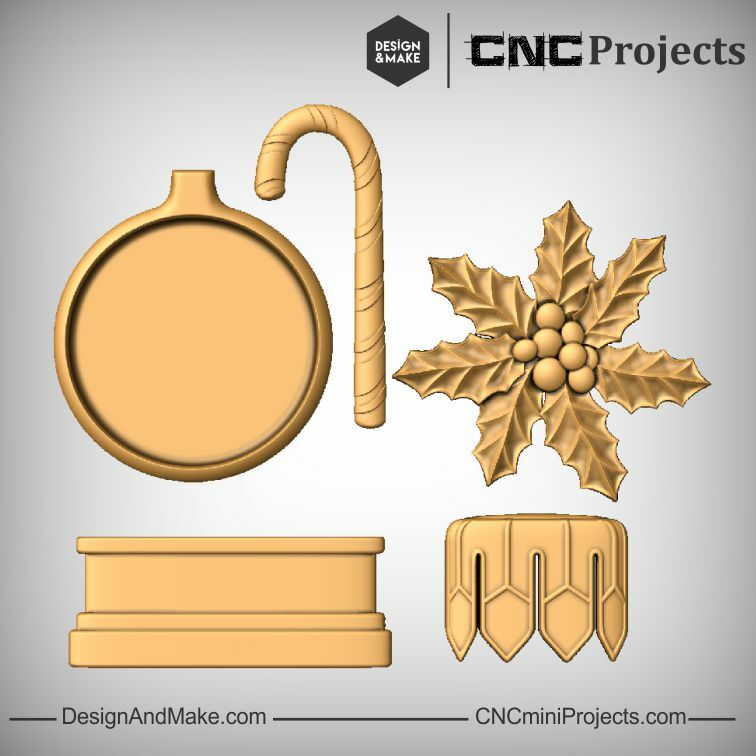 Yes, they can be combined to make an old fashioned holiday cookie press, like we had first planned, but that's only the start! 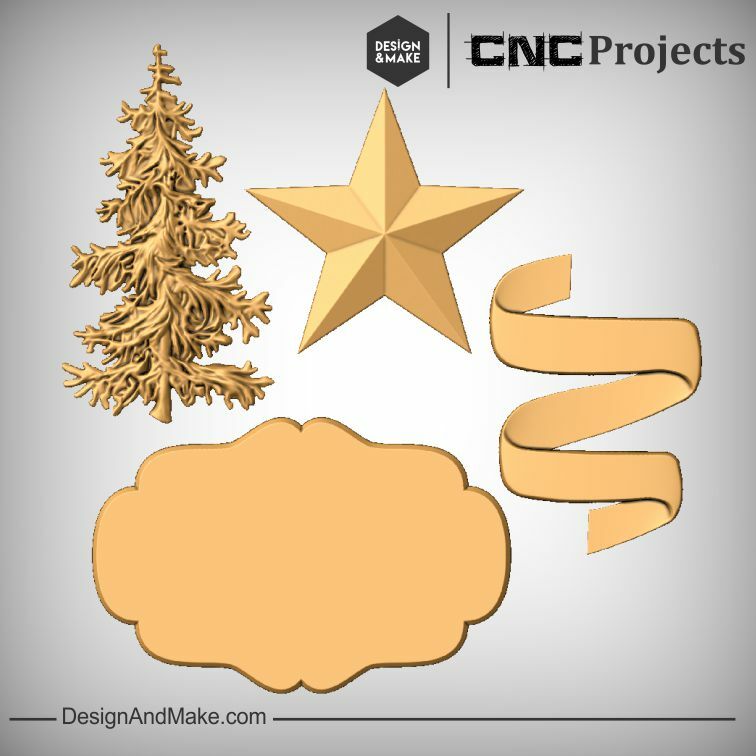 How about making a mold to make clay or salt dough tree ornaments? 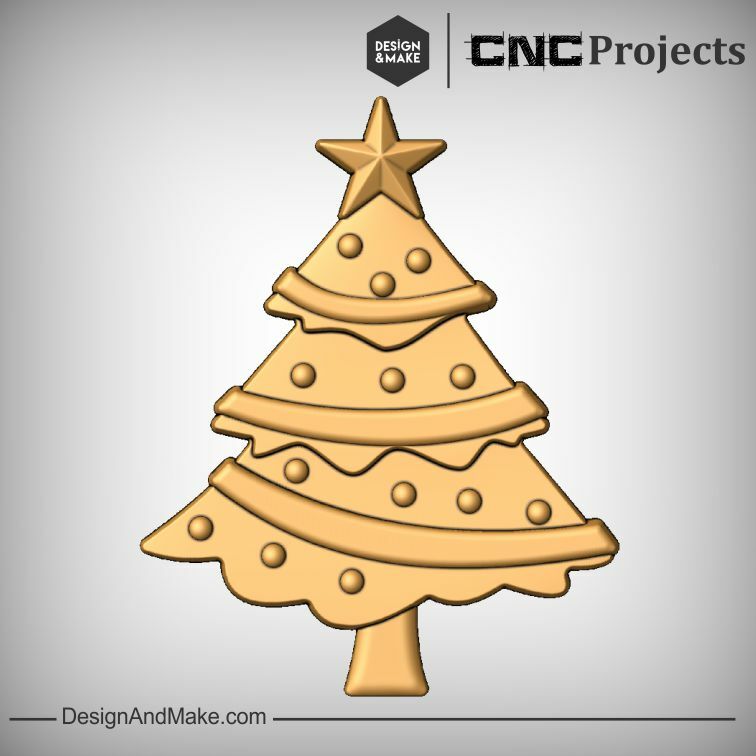 That would make for a great holiday craft project to keep the little elves in your house busy. 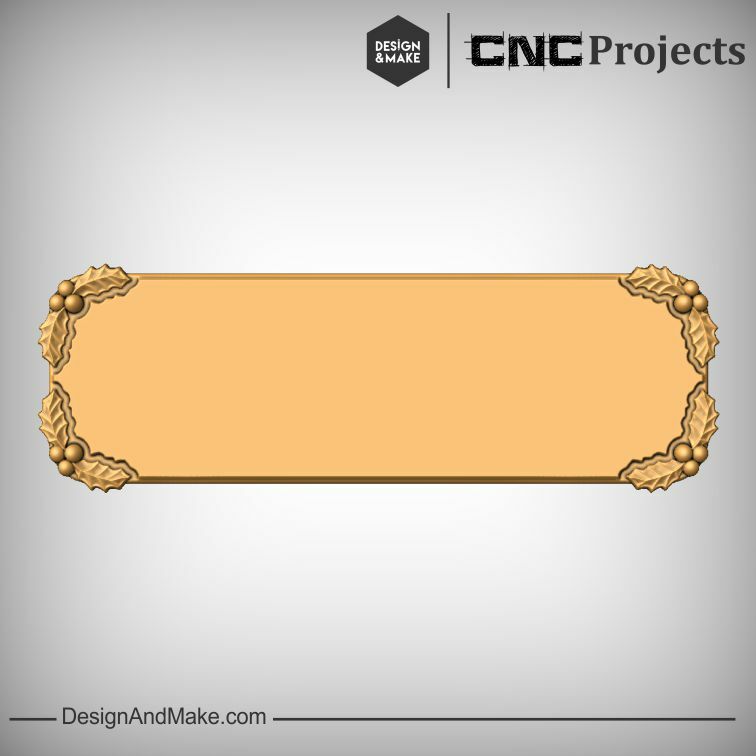 Maybe creating a holiday cutting board or serving tray to display all of your homemade goodies or a party cheese selection? 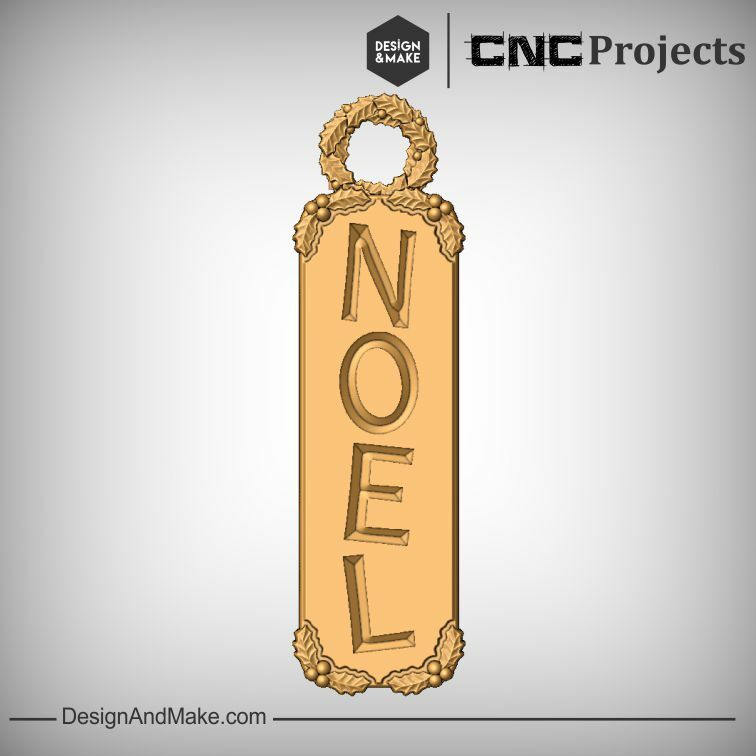 Oh, and of course a festive door sign, wall plaque or a hostess gift is just a layout away! 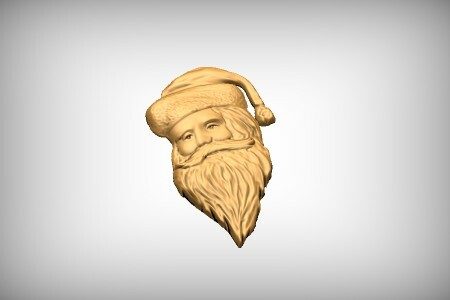 So many ideas, you just might put old Santa out of business. 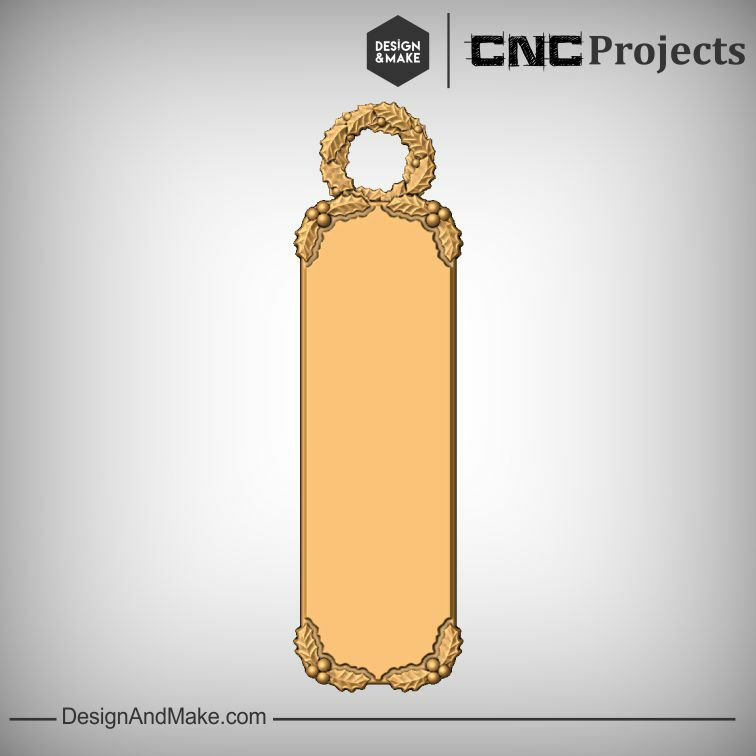 - Mold board has a flat top so it is easy to add models or VCarve. 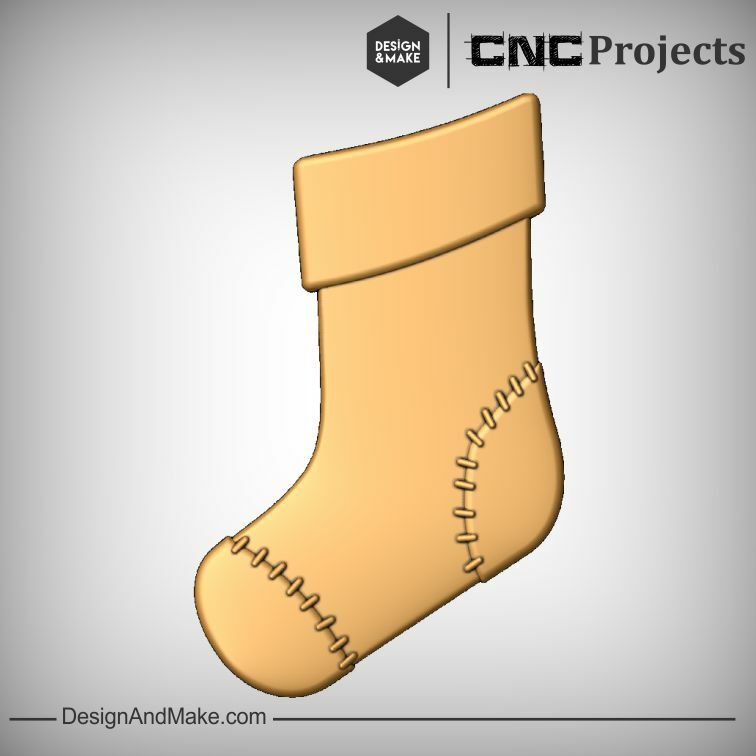 - There is a spot on the top of the stocking where you can easily VCarve a child's name. 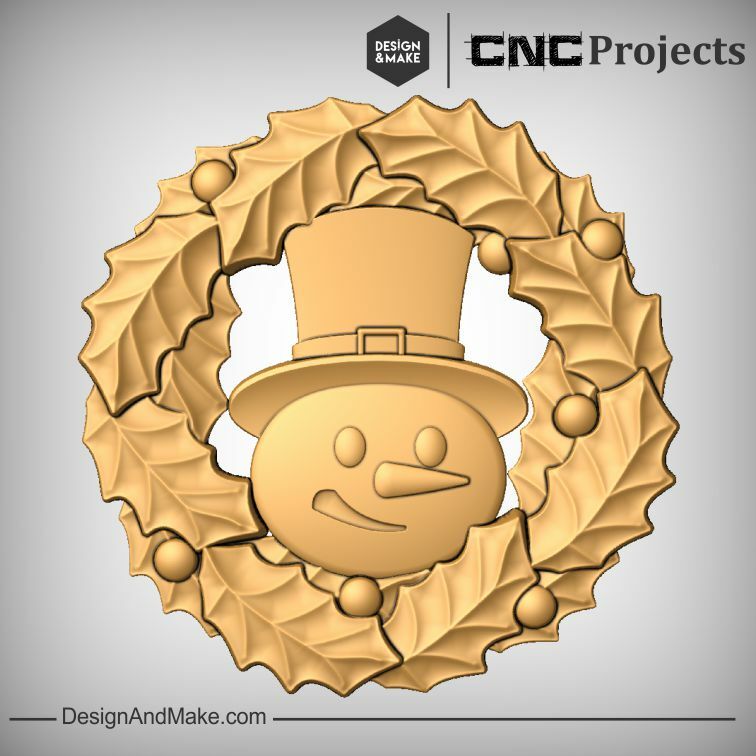 - The assembled layout for this project is set up so that you can easily, in just a few minutes, create a nice holiday decoration with just a bit of VCarving. 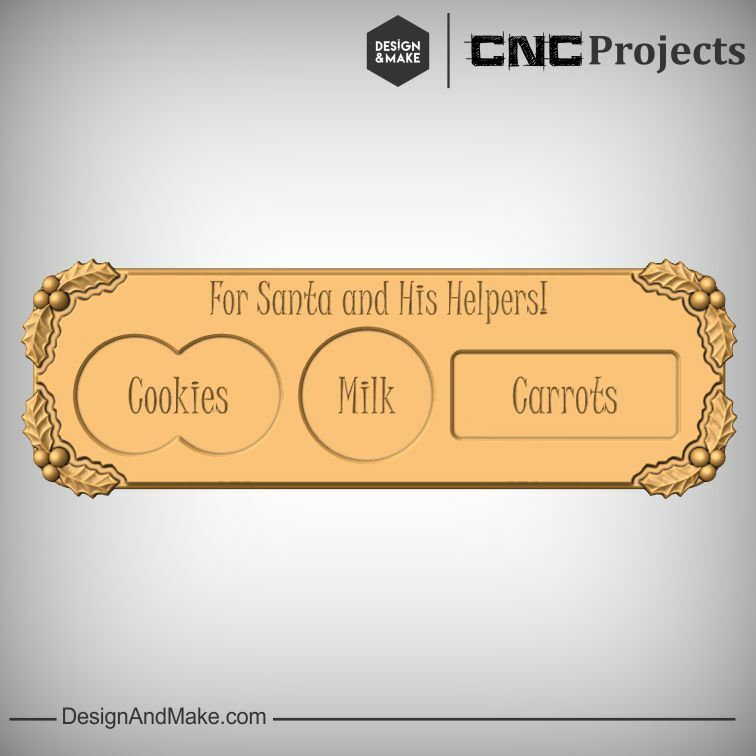 Get an early start with the holiday gift making with this CNC project so you won't be caught without a gift for that last minute party invite you're sure to get. 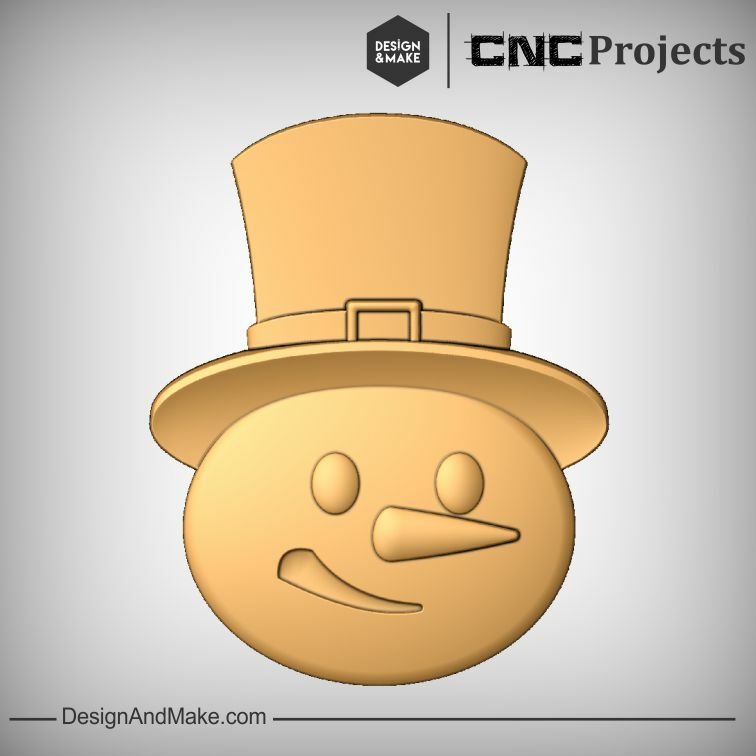 The Home for the Holidays No.5 project contains the following models and project sheet.